No matter the format, our goal remains the same–to create and share stories that inspire learning, spark imagination, ignite laughter, nurture growth, and most importantly–touch the heart. 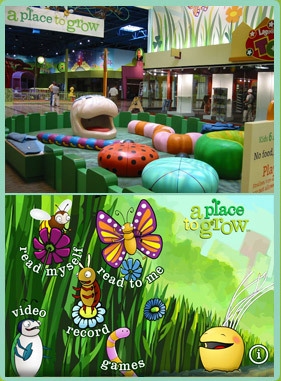 Our very special A Place to Grow® brand began as a children's picture book and soon sprouted into interactive play areas located in shopping malls across the country. This award-winning book continues to blossom as an engaging iOS app with an Android version coming soon. 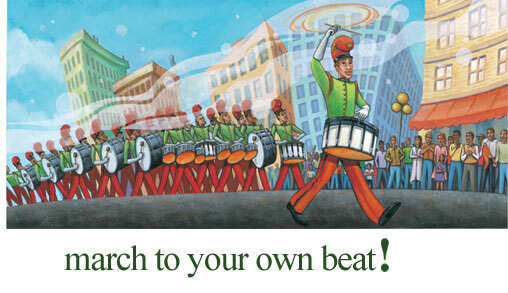 Learn more and download our A Place to Grow interactive children’s book app from the App Store today! 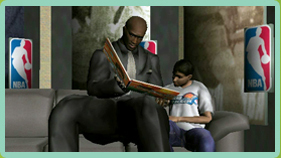 The Drummer Who Lost His Beat also grew beyond the pages of a book and was featured in the story mode of Sony's top selling PlayStation series "NBA: The Life" for its universally inspiring message and multicultural appeal. Through innovative products, heart-inspired programming, and unique licensing initiatives, Bloom & Grow is actively committed to enriching the lives of children, families and the communities in which they live.